The Sony-Gate email hacks have revealed all kinds of interesting information about negotiations between Marvel and Sony over the live-action rights to Spider-Man. While those talks have ended, rumor has it talks have begun anew and may have Spider-Man appearing in the MCU sooner than you think! In the wake of Sony having been hacked, rumors are everywhere over the negotiations between Sony and Marvel Studios for the live-action rights to Spider-Man. While it is legitimately difficult to keep things straight at a time like this, it's also a really exciting time. I'm a huge fan of Peter Parker. He's one of my top ten favorite Marvel characters and he's a champion for science nerds like me! Having said that, I was never quick to hope that the live-action rights returned to Marvel Studios because I was still able to see decent Spidey movies. All that began to change after watching The Amazing Spider-Man and by the time I watched The Amazing Spider-Man 2, I was sure that it was the only hope for one of Marvel's most iconic characters. Sony has made two below-average movies despite having an incredible cast of characters with which to work. While I don't think the MCU needs Spider-Man, it's become clear that Spider-Man needs the MCU if he's going to stay in the conversation as comic book movies continue to dominate the film landscape. 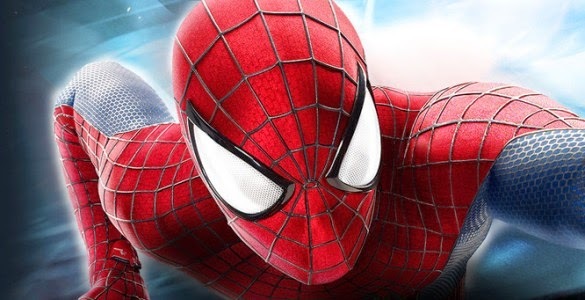 The original leaked emails from the Sony hack seemed to snuff out any hope that Spider-Man and his amazing friends would be coming home; however, it seems that negotiations between Sony and Marvel Studios may have continued on and just might be much farther along than originally believed. Screen Gonzo shared a rumor today that should give every Spider-fan out there some hope. According to their source, talking heads from Marvel Studios and Sony are set to meet in January to continue discussions on the film future of the webslinger. The report says that Marvel Studios president Kevin Feige will be in attendance to meet with Sony exec Amy Pascal in hopes of finalizing a deal that would see Spider-Man added to the MCU, first appearing in a cameo role in Captain America: Civil War. 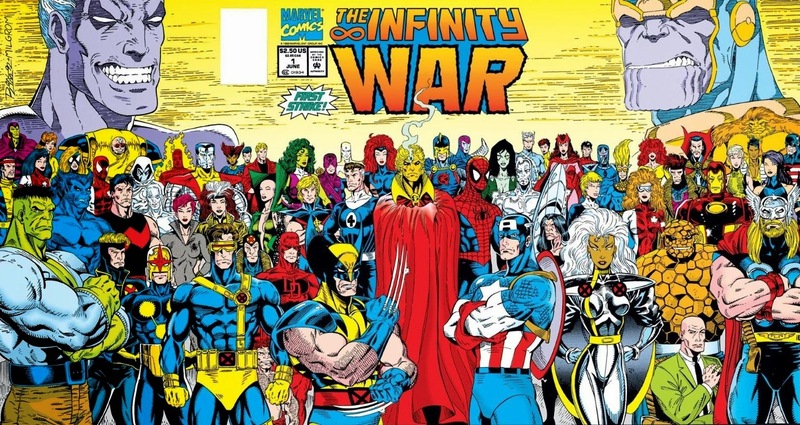 The deal would see Marvel Studios and Sony do a 60-40 split of profits while Sony would hold onto distribution rights (similar to the deal Marvel made with Universal on The Incredible Hulk). That's just lovely, but that has NOTHING to do with fans, so it's good to know that Feige is seemingly standing firm on two very important details that all fans should care about quite a bit. Marvel's Spider-Man films would reportedly skip the origin story and focus on a college-aged Parker struggling to balance his super-hero status with the everyday difficulties of being a teenager (or slightly older than teenager aged kid). In other words, they'd be Spider-Man films and not chick flicks that happen to include a guy in a suit. Rumors have Marvel Studios already developing a script for the solo-film and looking into potential Peter Parkers to replace Andrew Garfield (the studio wants a clean break from all of Sony's garbage) which makes sense given that they'd need to be available to shoot sometime between March and June if they were to make it into Captain America: Civil War. Much like the Russos, the actor would likely also be very busy as he'd almost certainly be brought into the Avengers: Infinity War films in addition to the solo Spidey movies. While talks are seemingly very far along and Kevin Feige is reportedly very pleased, there is one other detail, as I mentioned above, that needs to be finalized: the removal of Avi Arad from any connection to future Spider-Man films. I'm not here to give you an opinion, but suffice it to say that I'm just fine with nobody ever seeing Arad's name attached to any Marvel Studios' film in ANY way. This is all WONDERFUL news. Readers of the site will know that I've always wished for the Fantastic Four to return to Marvel Studios because of how well their science-based stories would fit into what the MCU is all about. That's certainly not any different with Spider-Man. Spider-Man and his rouge's gallery will fit beautifully into the MCU and might be a great kickoff to Phase 4 (or even an addition to Phase 3). I have a whole bunch of ideas on just how it'd all fit in that I'll be sharing with you very soon, but for now let's keep our fingers crossed that this all works out and we'll be seeing Spider-Man alongside Earth's Mightiest Heroes sooner than later.